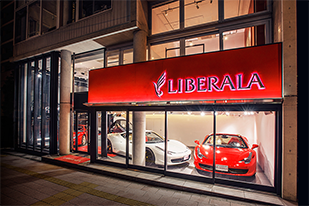 Today we arranged the display of our store. 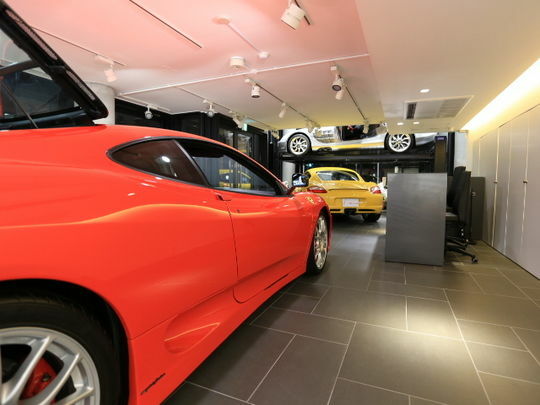 We put Ferrari 360 challenge stradale down and pur SLR McLaren up. The duct and muffler are very characteristic, not to mention, the gullwing doors. 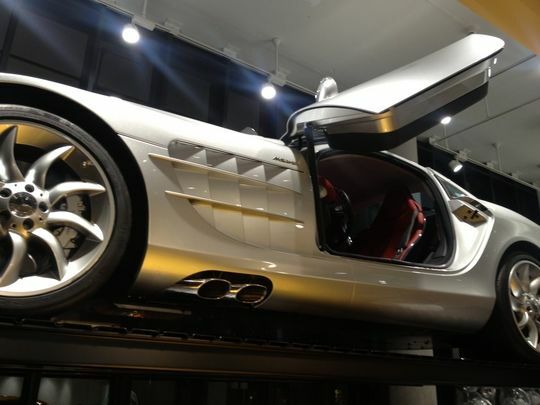 The SLR McLaren made by hand at McLaren factory in England is now displayed in our showroom. Please visit us any time. Below is a website of SLR Mclaren Roadster.